Three of the world’s rarest antelope, the scimitar-horned oryx, dama gazelle, and addax (or white antelope), known as the “Three Amigos”, could be saved from extinction thanks to American hunters and private landowners. The scimitar-horned oryx is extinct in the wild across its range in North Africa, having been last seen in Niger and Chad in the mid-1980s. The dama gazelle and addax are rumored to exist in only a few small and highly fragmented populations in the most remote parts of the Sahara Desert. However, healthy populations of all three species still exist in an unexpected place right here in the United States. Private landowners, mostly Texas ranchers, have been managing captive herds of the three antelope species voluntarily and without federal funding for years. 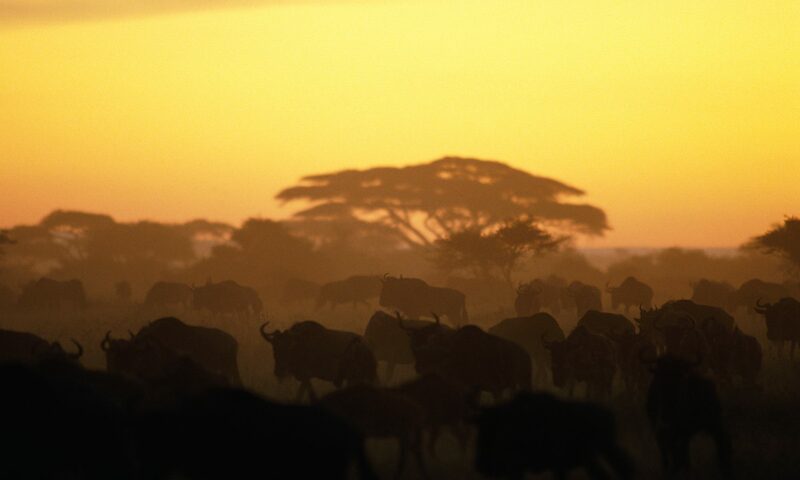 These large ranches provide suitable habitat for the antelope. A ranch in Texas now hosts the largest scimitar-horned oryx population in world. To finance these conservation efforts, landowners allow limited and sustainable fair chase hunting of the exotic animals. In 2005, the US Fish & Wildlife Service listed all three species as endangered, with a special rule exempting the distinct population segments managed in America. An ongoing lawsuit against the exemption is threatening the successful private conservation efforts that have preserved healthy breeding populations of the antelope. Without these populations in the US, recovery of the oryx, dama gazelle and addax would be very difficult. Lack of suitable habitat in their native range remains a barrier to restoration. The historic range of these antelope in North Africa, from Senegal to Egypt, includes war torn areas and degraded grasslands. Increasing pressure from desertification, overgrazing by livestock and overhunting for local subsistence contributed to significant population declines. Although the populations in the US are a world away, they represent future stocks for the survival of these vanishing species. Several US ranchers are currently funding reintroduction programs in North Africa. Genetic diversity is maintained by trading individual animals with captive breeding populations found in fenced and managed national parks of Tunisia, Senegal and Morocco. Zoos often engage in captive breeding of endangered species, but lack the infrastructure and space for such a large-scale multispecies recovery program. The Association of Zoos and Aquariums (AZA) Species Survival Plan for the scimitar-horned oryx prescribes breeding 400 genetically diverse individuals by private landowners for eventual reintroduction to Niger. Thanks to sustainable hunting and management of captive herds here in the States the antelope brothers remain in existence. The plight of the Three Amigos and their unique story in Texas is an extreme example of how hunting promotes the conservation of wildlife. In the case of the Three Amigos, hunting is literally saving species from extinction.